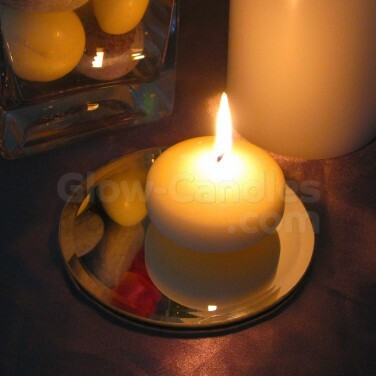  Project the warmth of flickering candlelight back into your room and protect surfaces too with mirrored candle plates. 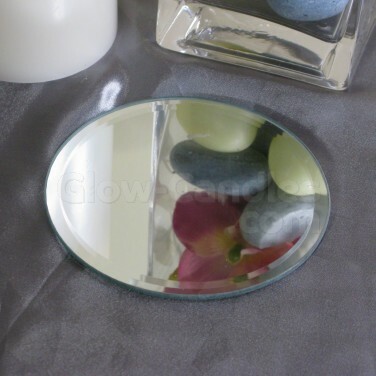 Protect your surfaces from dripping wax and create eye catching displays with mirrored candle plates. 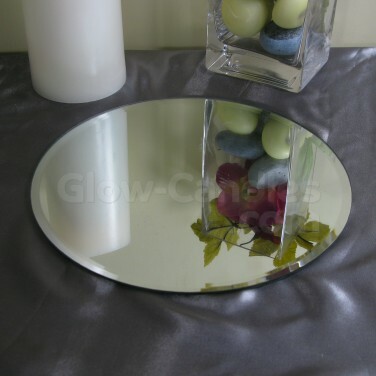 Perfect for displaying pillar candles and more, these mirrored plates not only catch wax, but also reflect the flickering flame back into your room as it dances and the candle burns for beautiful warming effects. 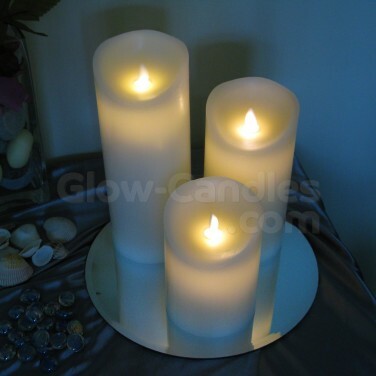 Available with a 13cm, 25cm or 30cm diameter.